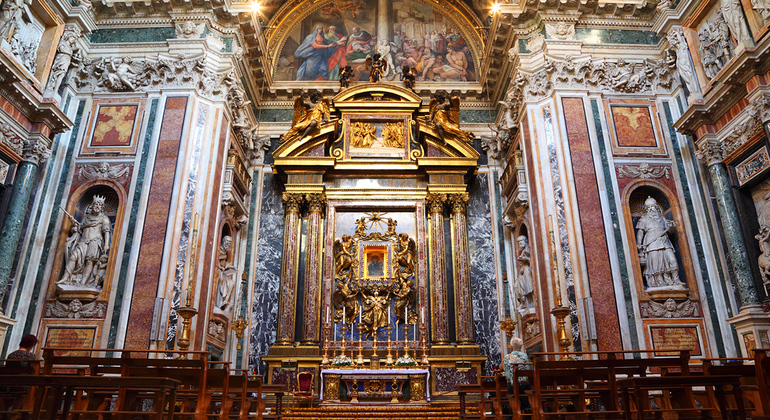 We invite you to discover beautiful Rome of the great artists of the Renaissance and Baroque in a tour through most characteristic places of the city. Take a walk on the other side of ‌wonderful Rome and discover the less touristy sites of Trastevere with us: one of the most famous districts with beautiful narrow streets, historical treasures, and amazing churches. 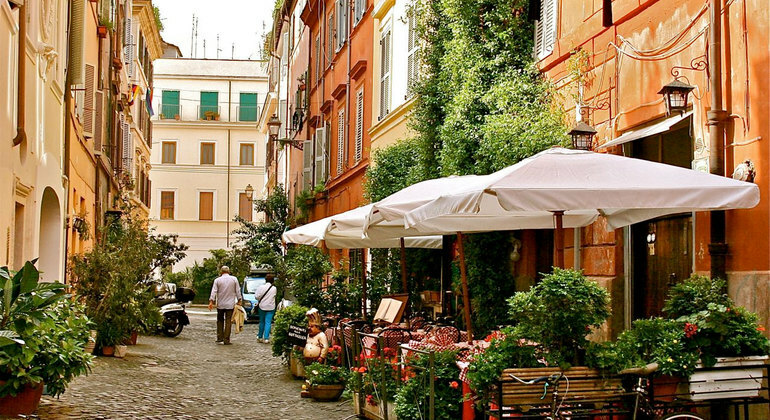 Follow me along scenic streets of ancient Rome sensing its vibes and meeting with its extraordinary life. Get to know the real Rome through feelings, not history. 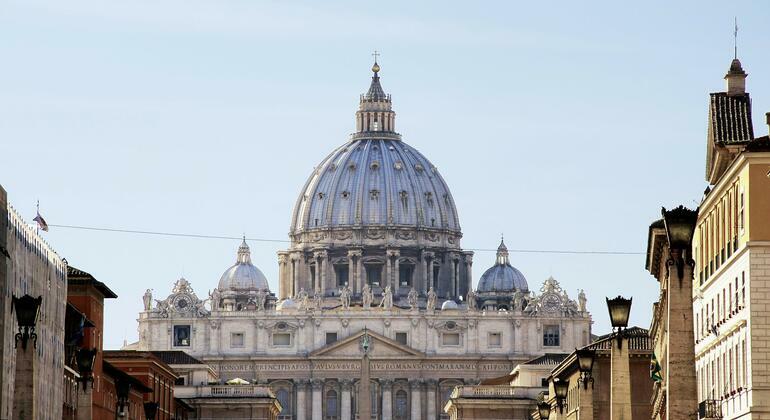 This tips based tour in the Spanish language will reveal the great secrets of St. Peter's Square and Sant'Angelo Castle. 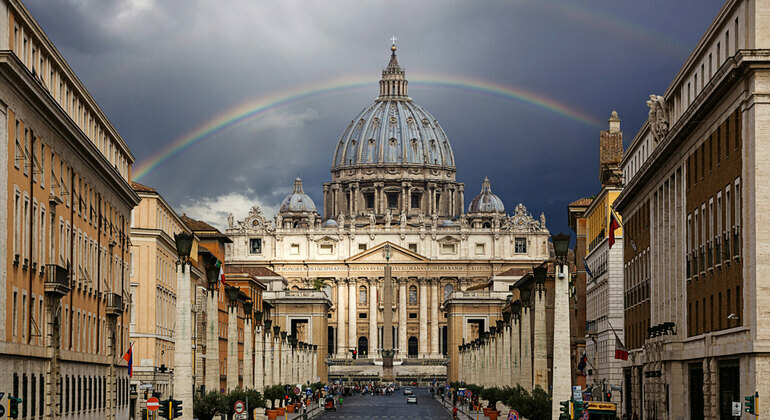 Discover the enigmas of the Vatican and travel around! 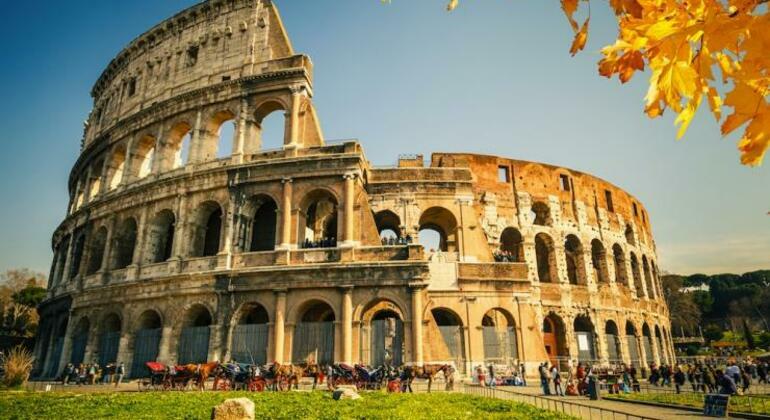 Take advantage and join an impressive and fascinating walking tour through major Rome attractions, discover famous Piazza Venezia, breathtaking Trevi Fountain, and magnificent Spanish Steps Square. 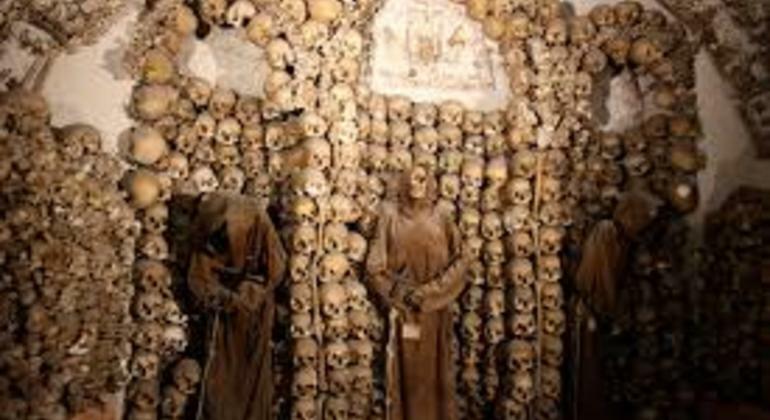 Explore the catacombs of Rome and know what hide long corridors dated the times of Rome Empire. Unforgettable emotions are included in the cultural tour. 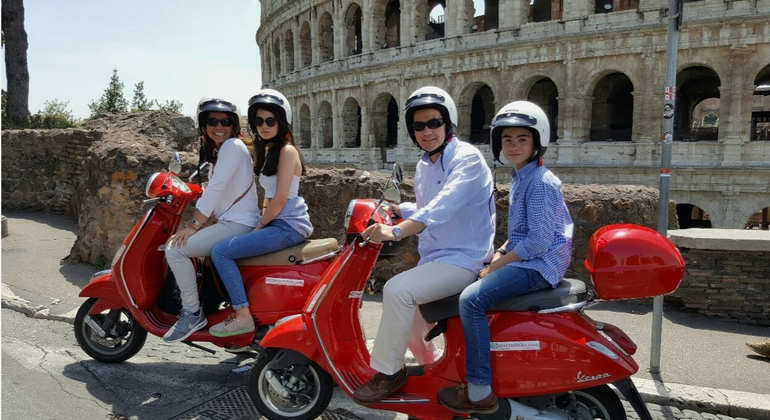 Be part of this amazing experience, exploring Rome in a different way on this unforgettable bike tour that will take you to the most remarkable and iconic places. 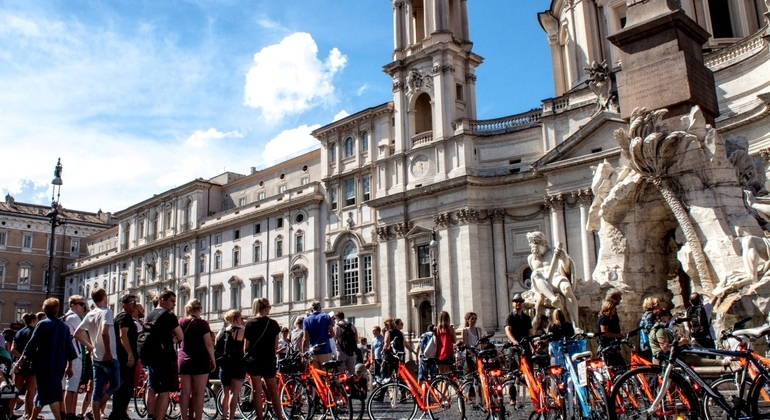 Come and join this 3 hour tour by bike and explore the eternal city with experienced guides along the riverside and alleys to discover the heart of Rome. 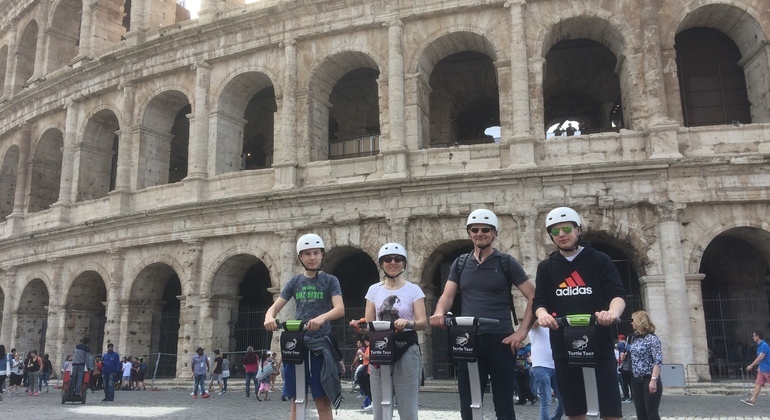 Your perfect Segway tour of fabulous Rome is ready to start. Ride all around historic sites of the ancient city in a private atmosphere of our small-group tour. 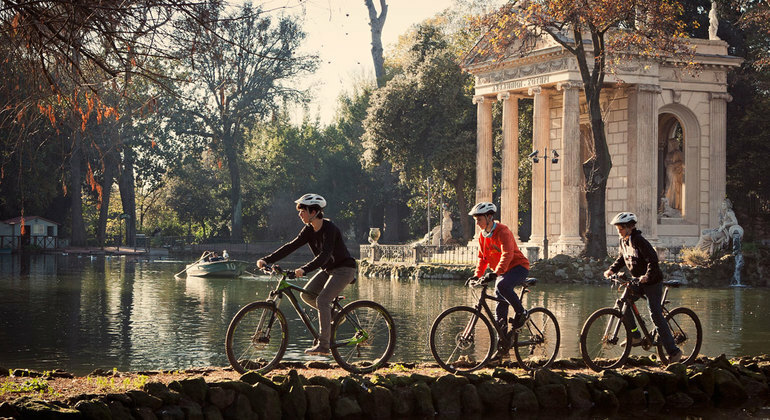 Get on our bikes and come with us to visit some of the very best places in Rome by night and enjoy a truly relaxing evening with our expert local guides. 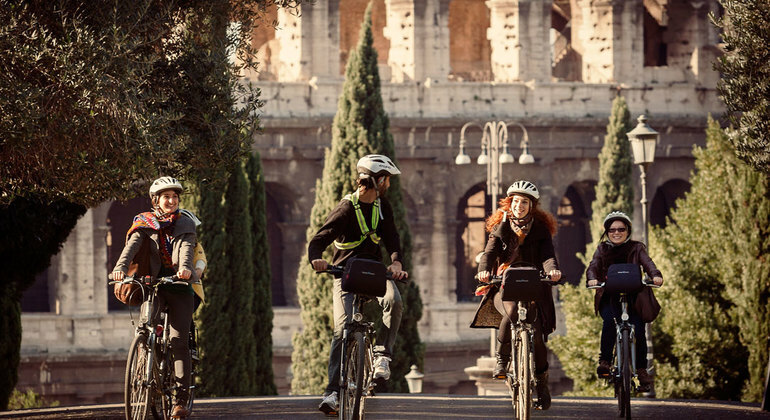 Feel comfortable on your bike and get ready to tour historical are of Rome with a splendid guide who'll share the most interesting part of the history. 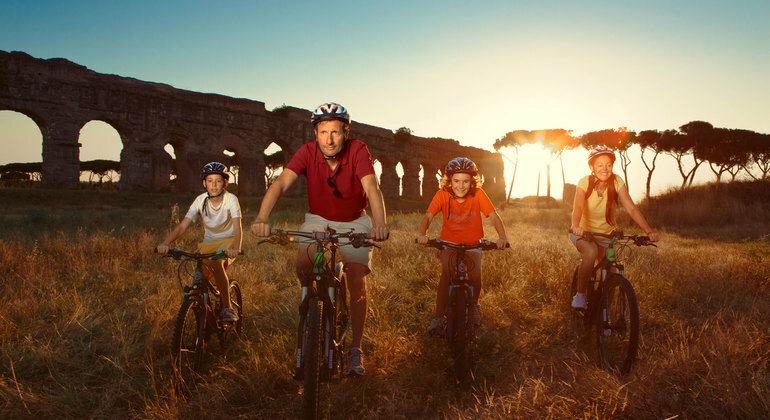 Join us on a bike adventure through the Roman countryside! Take a look at ancient monuments, breathtaking natural beauty, and fascinating historical buildings with our friendly professional guide. 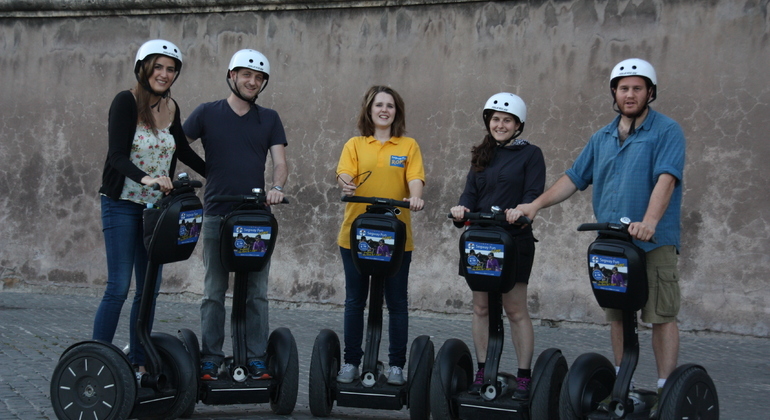 Experience Rome by comfortable Segway just in 3 hours. Spectacular chance to observe Coliseum, Roman Forums, Spanish Steps, Trevi Fountain and much more with delight. See the highlights of Rome on this exceptional bike tour, with a tasty lunch at an Italian trattoria. Marvel at the ruins of Ancient Rome, throw a coin in the Trevi Fountain and go to St. Peter Basilica. We'll visit three major and most fascinating basilicas of Rome and have a chance to contemplate architecture of different times on this involving tour. 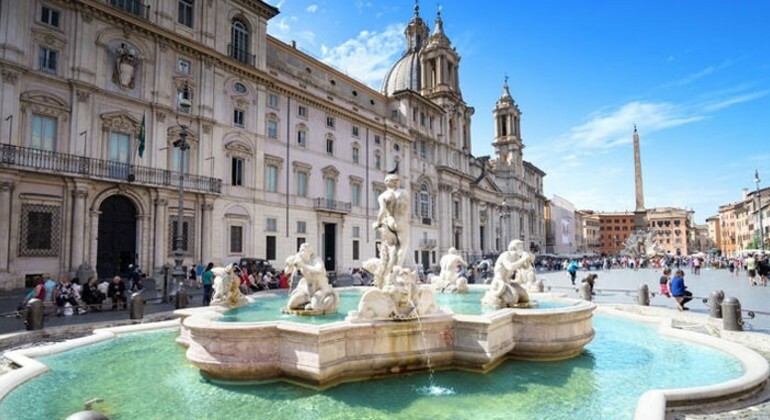 Visit the Spanish Steps, the Trevi Fountain, the Pantheon and Piazza Navona with my help and see Rome in all its beauty on this ravishing walking tour. Do not worry about buying the ticket. Come with a knowledgeable guide on a superpersonal tour through one of the most important archaeological complexes in the world. Have the most splendid time with us in Rome and check out the most popular and extravagant venues here. We will visit local bars to have a drink and prepare for dances. 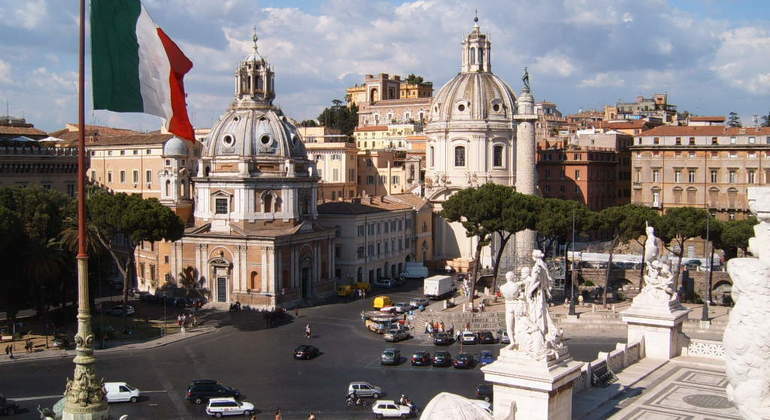 Visit top spots of Rome with me and give your heart to this charming city on a lively free tour. 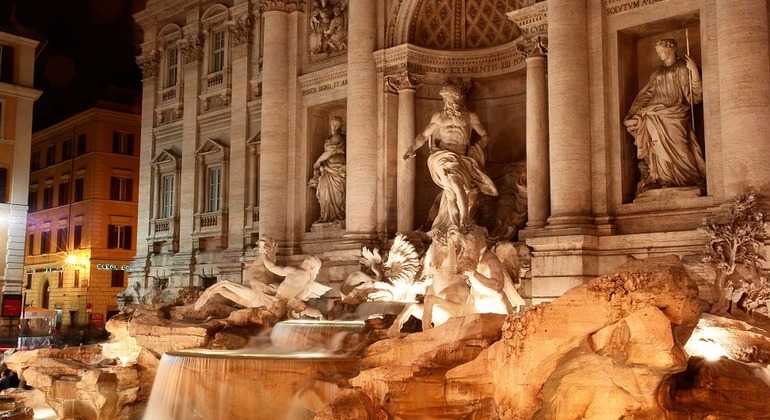 You'll see the Pantheon, Fontana di Trevi,Bernini's Fontain and more. Essentially an open-air museum, Rome is the finest place to get lost in its rich history, art, and culture. A few of the top historical sights everyone dreams of visiting are within walking distance from each other: the stunning Trevi Fountain, oblong Piazza Navona, and magnificent Pantheon. 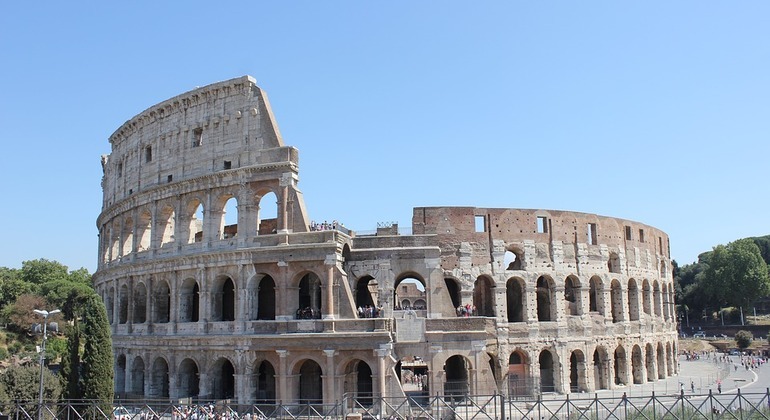 The Colosseum is also an iconic symbol of Rome, a building filled with approximately four centuries of gladiatorial combat and other forms of public entertainment where animals and people fought to their deaths. People-watch on the famous shopping street, Via del Corso, run up the Spanish Steps to Villa Borghese, and take in the glorious views of the city including St. Peter’s Basilica, the largest Cathedral in the world. Admire the Sistine Chapel and visit the Vatican Museum, home to 9 miles of art and one of the largest collections in the world. When in Rome, don’t forget to indulge in delicious gelato, pizza, and espresso offered at every corner in Centro Storico. Grab a slice and wander the small streets to find a magnitude of amazing frescoes and fountains hidden all over the city. And visit Campo de’ Fiori, the food hub: farmer’s market by day, restaurant and bar haven by night. With insightful free walking tours on Freetour.com, the local guides of Rome can show you the ins and outs of their ancient- and modern- city.